Among the batch of interviews we have lined up for E3 with top game developers and captains of industry, we have a mystery interview today with someone important in the world of Xbox. 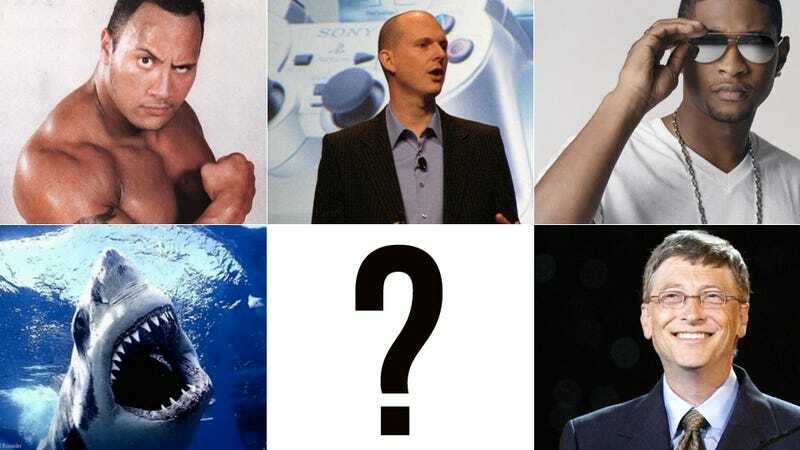 Who Is Kotaku's Mystery Microsoft Interviewee? UPDATE: It was Phil Spencer, their head of internal game publishing for Xbox 360. No one there could recall why it'd been a secret.